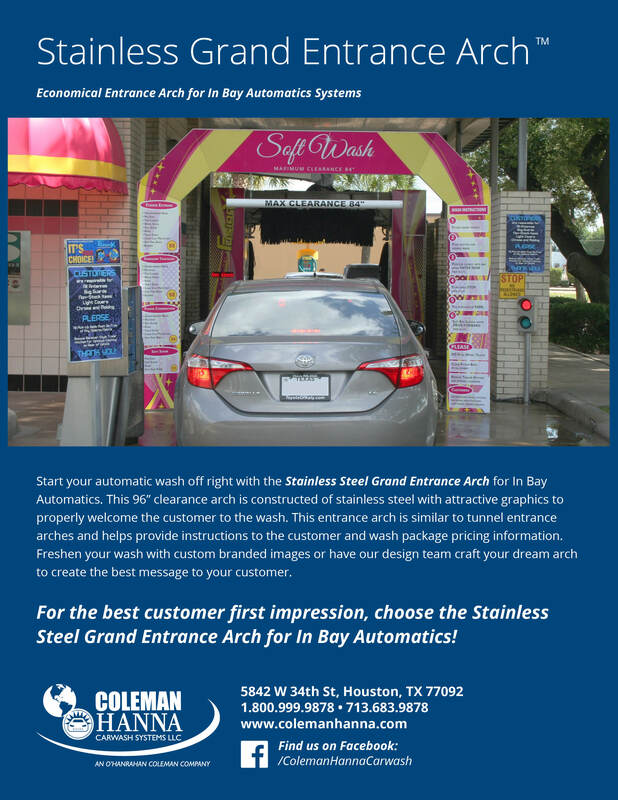 Start your automatic wash off right with the Stainless Steel Grand Entrance Arch for In Bay Automatics! Start your automatic wash off right with the Stainless Grand Entrance Arch for In Bay Automatics. This 96” clearance arch is constructed of stainless steel with attractive graphics to properly welcome the customer to the wash. This entrance arch is similar to tunnel entrance arches and helps provide instructions to the customer and wash package pricing information. 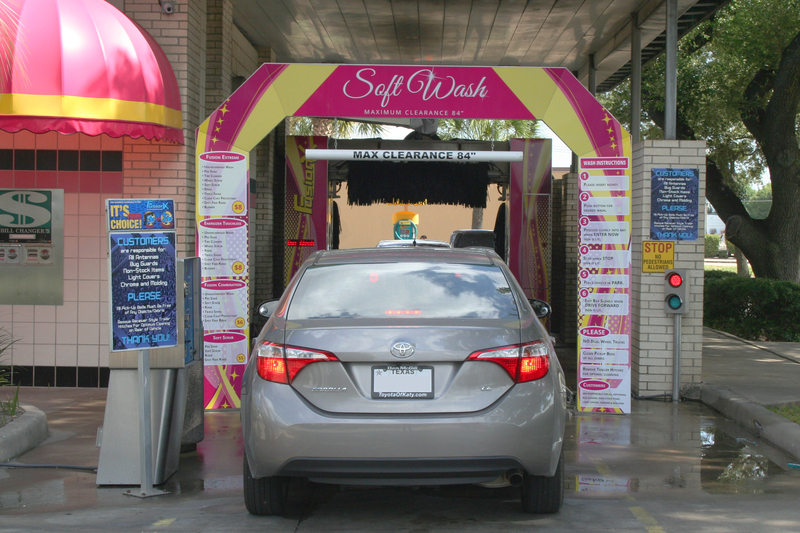 Freshen your wash with custom branded images or have our design team craft your dream arch to create the best message to your customer.